"What ever happened to lifting up the most vulnerable among us? The sense of entitlement is shameful, attempting to criminalize diversity. Know that I will always stand up for my transgender brothers and sisters. You will not defeat us with distractions like redefining a fetus. WORDS HAVE POWER. We will continue to fight you with the truth of evidence-based and science-based facts." 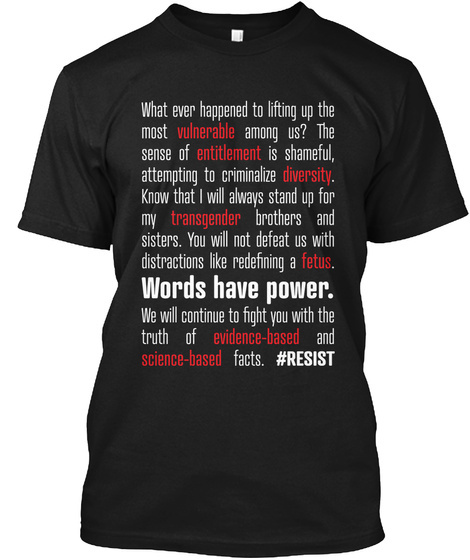 #RESIST #CDC7words This design also available in posters and flags. 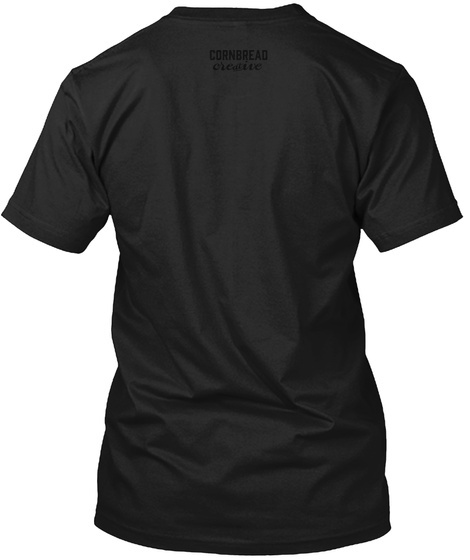 50% of proceeds with be donated directly the ACLU, working to defend and preserve the individual rights and liberties guaranteed by the Constitution and the laws of the United States.